The River Country Chamber and its members are excited to announce the addition of Let’s Art Newaygo! a juried art show & competition to its annual Arts and Crafts Festival in downtown Newaygo May 24 – 26, 2019. “We have some crazy talented artists in Newaygo County, and this event gives them an opportunity to display their work,” said event chairman Mike Borkowski. 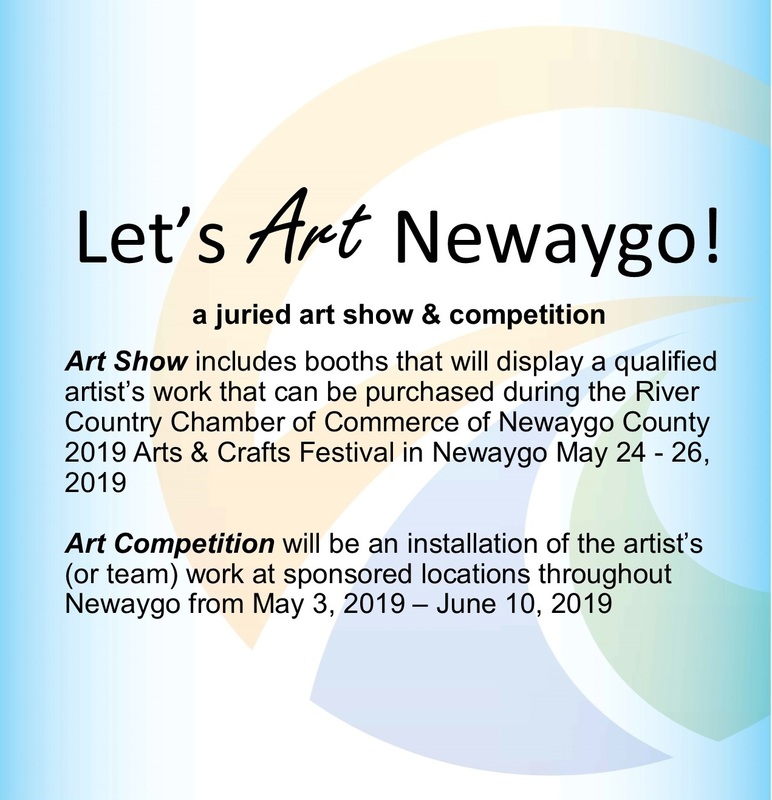 Artists may choose to participate in the Art Show by renting a 10 x 10’ booth for the event, or they may enter the Art Competition, which is an art installation throughout Newaygo happening from May 3 – June 10. Artists may participate in both events for a discounted rate according to Colleen Lynema, River Country Chamber Executive Director. “We wanted to expand the types of art that we already offer,” she explained, “and a juried art competition seemed like the logical next step. Our Arts and Craft Festival has been a big success, and we are eager to add this new element. Plus we are all excited to display original art throughout our community,” said Lynema. There will be three separate categories for judging: 2D Art, 3D Art and Exterior Art. Judging will take place on May 25 with cash prizes awarded to 1st through 3rd places. 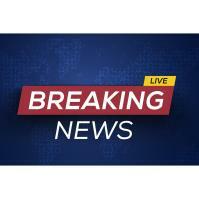 People’s Choice voting will occur May 24 -26 and those winners will be announced on Tuesday, May 28. All winners will have the option to display their artwork throughout Newaygo until Labor Day weekend. Candidates will need to submit online application along with three photos of the entry no later than April 1, and applicants will be notified of acceptance by April 12. Lynema and Borkowski are also in search of Newaygo businesses willing to host an art installation. Thank you committee members: Mike Borkowski, Jeremiah Corrigan and Eric Johnson for your time and talents!